Are you looking for a way to pack some extra protein into your diet, try frozen quinoa! Why not toss some vitamin-packed kale into the mix while you’re at it? You’ll love the health benefits of this smoothie that isn’t your typical recipe which is exactly what I was looking for! Each morning either my husband or myself will make a smoothie for our youngest son. He’s on a dairy-free, egg-free, nut-free, and garlic-free diet due to food allergies. He also happens to not be a big meat eater. I’ve learned to hide protein in his smoothies. In this particular recipe I use frozen quinoa! Yup, you heard me right…I freeze my quinoa for smoothies! I make a big batch of quinoa, allow it to cool, and put it into a freezer bag. 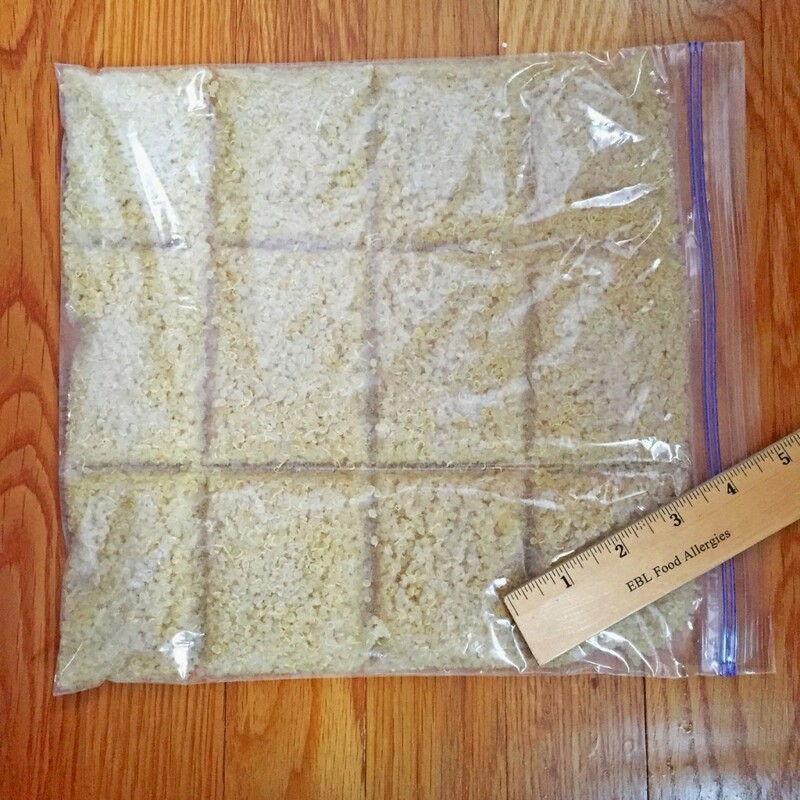 I then use a ruler to even out the mixture, and press the ruler firmly onto the bag to make squares of quinoa. It makes it so easy to break off a square to add to a smoothie in the morning! Freeze quinoa into squares for protein-packed smoothies! As a time-saver and also to make sure I don’t end up with a big bag of smelly old kale in the fridge, I also freeze my kale. Kale has so many health benefits! It is high in beta carotene, vitamin k, vitamin c, and calcium. Kale also contains powerful anti-cancer properties! I try to always have at least kale or spinach in our smoothies. Make sure the kids are in the other room when you blend your smoothie and they won’t even know it’s in there, especially if you use a high-powered blender like a Vitamix. It has the ability to pulverize fresh and frozen fruits and vegetables into a liquid state. 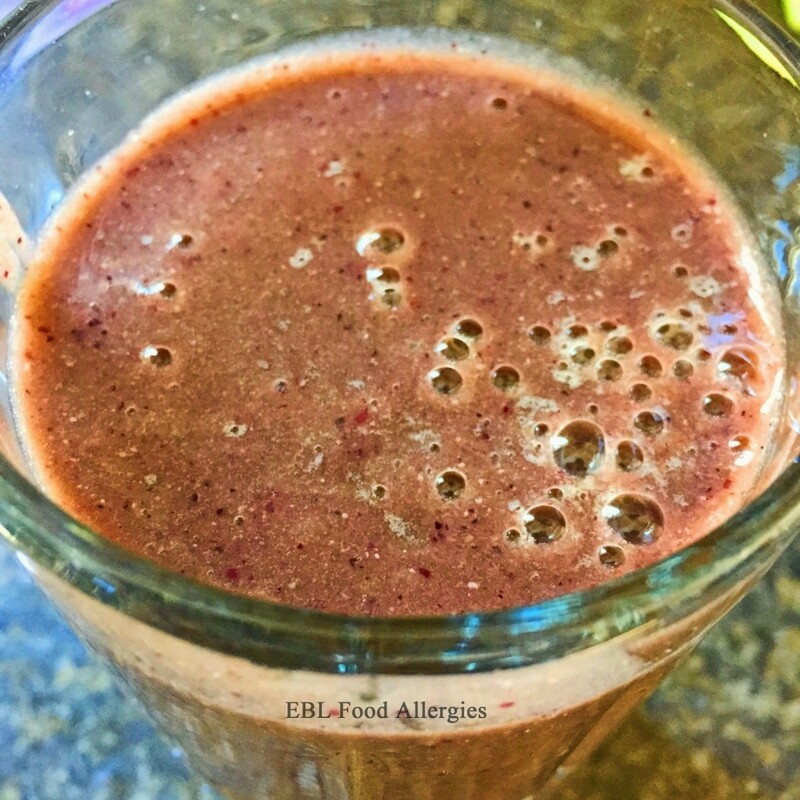 I love not having a glass of strawberry seeds or spinach leaves at the bottom of my smoothie, and so do the kids! I stopped using my juicer once I got a Vitamix because I was able to drink all of the fiber and pulp that the juicer leaves behind. 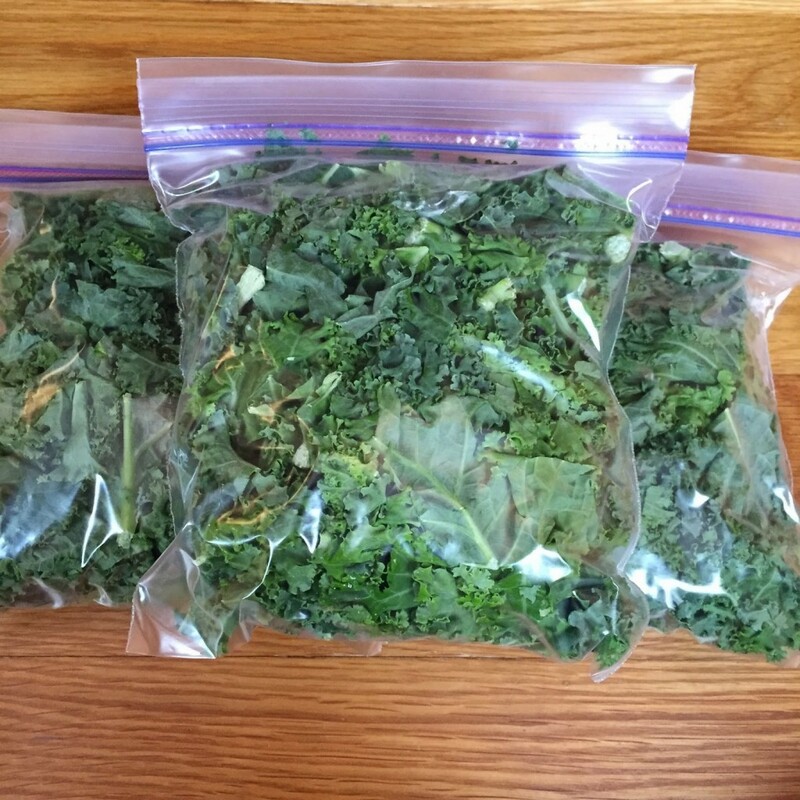 Freeze kale in small freezer bags for vitamin-packed smoothies! I was contacted by Williams-Sonoma to share a smoothie recipe for their Smoothie of the Week. This week’s smoothie is Not Your Typical Smoothie. 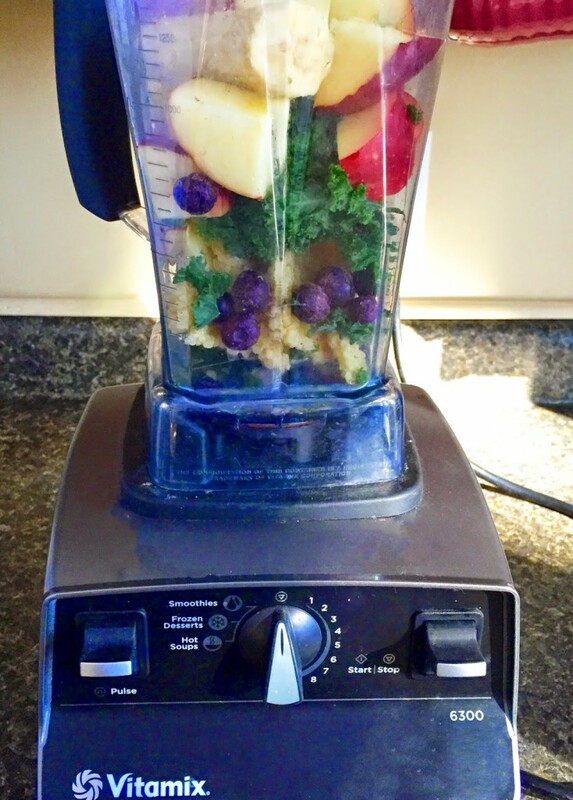 It’s been a while since I shared one of my smoothie recipes. This one won’t disappoint if you’re looking for a one-of-a-kind fruity vitamin-packed protein smoothie! Very nice post! I am so addicted to drink Green drink every day. I take it especially in the morning. It is quite beneficial to have healthy body. I would like to try your recipe just for a change of taste. Hoping that it will be as yummy as my smoothie!